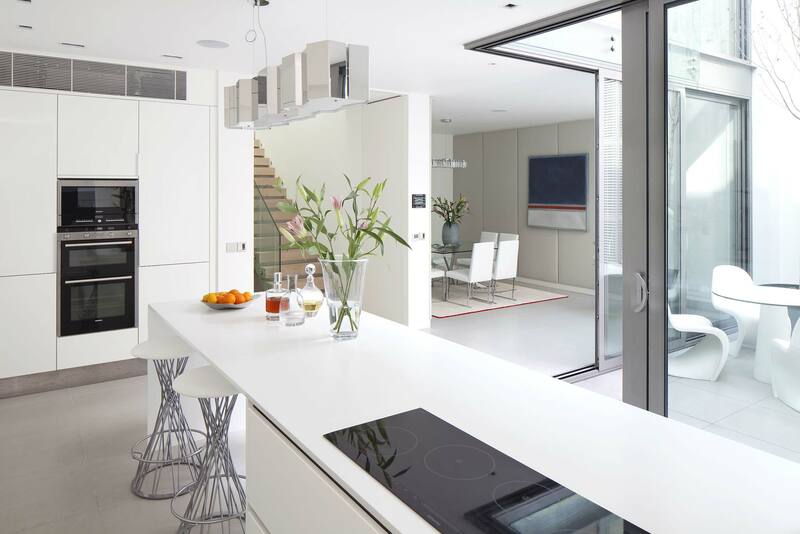 Specialising in Belgravia interior design, architecture and renovations, Callender Howorth comprises an award-winning team of experts with a wealth of experience in the industry. Our extensive portfolio of interior design projects exemplifies our exceptionally high standard of work, but represent only certain aspects of the projects we are able to undertake; from residential design to workplace renovations, and everything in between, Callender Howorth interior designers offer all manner of design solutions. Willing to visit you to discuss your design needs, our Belgravia interior designers are experienced and dynamic. 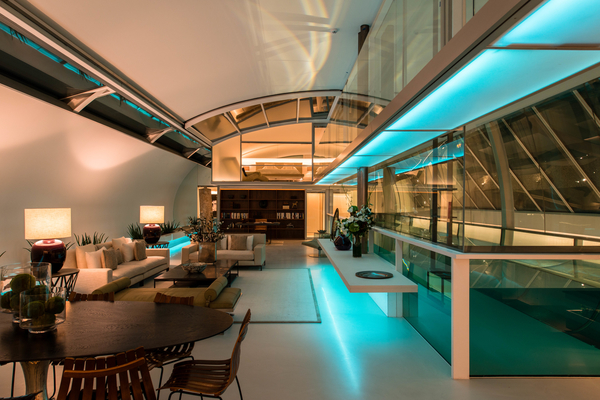 Our Belgravia interior architects recently undertook a project at a Knightsbridge Penthouse Apartment, which allowed us the freedom to be creative and deliver an unusual final product. 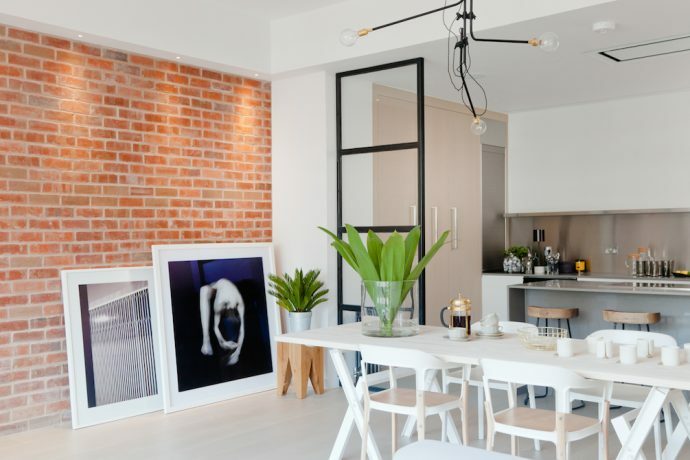 The apartment boasts custom wall murals, hidden wine fridges and a wireless music system. Architecture and famous listed buildings in Belgravia. Grandiose Georgian architecture, stucco terrace properties and magnificent interior design are what set Belgravia apart from the rest of the city. Many of the majestic buildings that surround Belgrave Square were designed by architect Thomas Cubitt and have come to exemplify the finest residential architecture in the city of London. Other structural marvels include the Church of St Michael that stands proudly in Chester Square, Codogan Hall and the Holy Trinity Church. Museums and exhibitions in Belgravia. Belgravia has some of the world’s best luxury shopping, with the famous stationer, H. R. Stokes – the place the queen goes to buy her stationery – a particular delight. For those in the know, nearby Harvey Nichols offers a different sort of luxury, with its contemporary interior design and fashionable luxury brands. For a quieter experience altogether, Sloane Street is home to small designer boutiques, such as Christian Dior, Chanel, Prada and many, many more. Restaurants, nightlife and things to do in Belgravia. The area is full of fine cuisine with restaurants Dinner by Heston Blumenthal and Boisdale of Belgravia proving very popular with foodies. Moreover, the combination of a spectacular interior design and a mouth-watering menu at The Cinnamon Club make it one not to be missed. Why would you want to live in Belgravia? Which famous residents live there? Belgravia is about much more than fine dining and luxury shopping, nevertheless. With the vast Hyde Park on its doorstep and the hugely influential Saatchi Art Gallery just a stone’s throw away, Belgravia has more than enough to entertain families too. It is easy to see why this is one of London’s most desirable addresses. It is simply London at its finest. Please contact our dedicated team of Belgravia interior designers to discuss your design requirements and our designing services.